Tulips are sprouting. Mockingbirds are serenading. And baseball is back. Add one more item to the list: Check your tires for critical signs caused by harsh winter conditions. Tires have taken a beating all winter long--this winter saw the Midwest hammered by “Polar Vortex” and “Bomb Cyclone”, as well as massive snowfall and rain in the west. All that severe weather left behind plenty of cracks, fissures and potholes. Your tires absorb the abuse every time they roll over damaged roads. Perform a visual inspection every month to identify any wear problems. Inspect tires for cuts, scrapes and odd wear patterns, and make sure they are properly inflated. Ask your tire center advisor for options so you can choose the right set of treads for your vehicle. Conduct a visual inspection this spring. 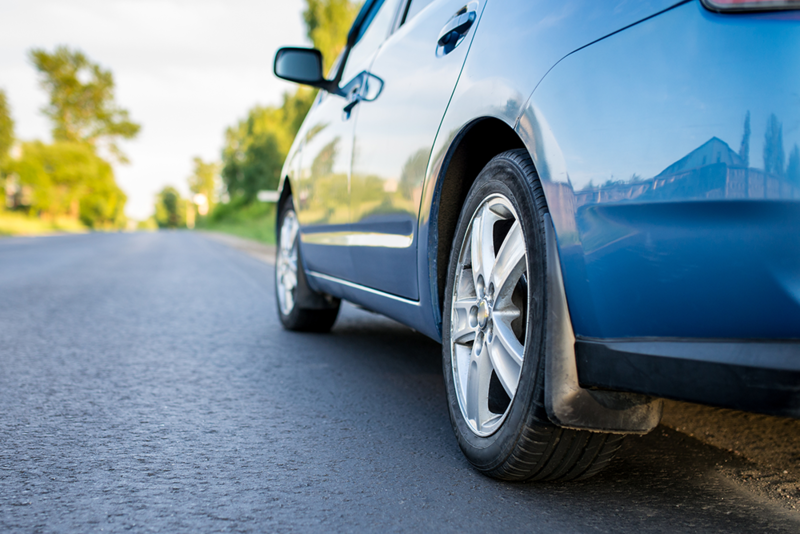 Walk around your vehicle and inspect the tires, check for cracks, bulges or uneven tread wear. Have your service advisor check inflation. Underinflated tires wear quicker and reduce your fuel economy. Remember to check the spare. Make sure it is inflated properly and is not damaged. Consider your needs when buying. All-weather tires are a good compromise between fuel efficiency, ride quality and road-gripping tread in rainy and snowy weather. 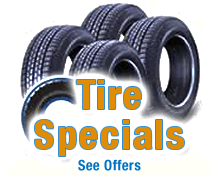 Air seeps out of tires slowly, especially during winter months. Check to see if they’re properly inflated. And don’t forget to check the spare. Make sure your tires are wearing evenly and gradually. Unusual wear patterns may indicate other issues such as problems in alignment or balancing. Rotating your tires regularly to extend tread life. Check your manufacturer recommendations. A good rule of thumb is rotating tires every 5,000 miles or at every oil change. Sources: U.S. Tire Manufacturers Association, Rubber Association of Canada.